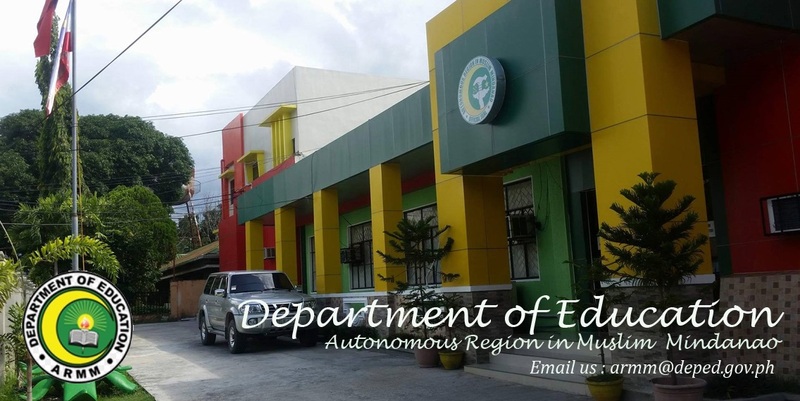 Calling history, culture and arts enthusiasts and peace advocates within DepEd-ARMM. The IQRA is a multidisciplinary journal published annually under the auspices of the Al Qalam. 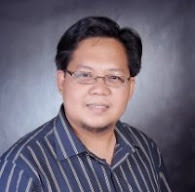 It is primarily designed to complement the activities of Al Qalam by disseminating its advocacies for peace in Mindanao, Interfaith Dialogues and Understanding Muslim Identities. The Journal editors are now accepting articles for review and publication until April 30, 2013. IQRA has a three-pronged objective. Articles should neither exceed 10,000 words nor be less than 8000 words inclusive of the Precis/Abstract, main text, endnotes, and References. The Precis/Abstract may not exceed 500 words. Only articles submitted for original publication will be accepted. The full name of the author, mailing address, email address and phone number together with his or her institutional affiliation should be provided. All articles will be submitted to reviewers and if accepted will be copy edited and proofread. The review process which will be undertaken by one or two reviewers. Blind reviews will be sent back to the authors (together with suggested revisions and accompanying deadlines) about a month after the article is received by the editors. Rejection slips will be sent to contributors two weeks after receipt of the article. Typescript pages should be numbered consecutively. Articles should be typed double-spaced on short bond paper (8 x 11 inches)( The IQRA uses the manual style of the APA. Authors of published articles will be given one free copy of the journal issue in which the article was published. Discounts will be given to authors who may want to purchase more copies. The precis is the summary of the study, its purpose and objectives. This section should highlight the important findings or salient parts of the article. This describes the background or justification for the study or research, its significance, scope and methodology used. This subsection may also contain the related and reviewed literature that enabled the author to construct the theoretical or conceptual framework that holds the article together. This is the main substance of the article and contains the presentation of data and their analysis and interpretation. The conclusion is a synthesis of data, their analyses and interpretation. Here the author must show how the data and findings of the study answer its objectives. This is a list of full bibliographical references of sources cited in the text. This follows the APA style.